Hi there thanks for visiting! 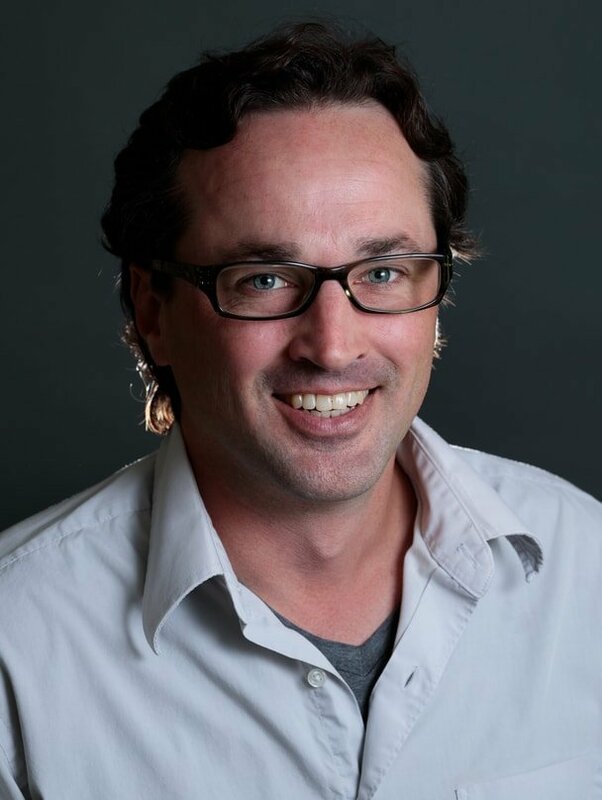 My name is Pat Ripley and I am the founder of Ripple Communications, which I officially launched in the summer of 2018 after spending more than 8 years working with small business owners across Vermont. As a digital business adviser for Vermont’s Small Business Development Center, I encountered hundreds of businesses along the way and worked with owners one-on-one to assist with their digital needs. Sometimes this meant building a website, other times social media marketing or data analysis, among many many other online trends and tactics. Sometimes folks just needed someone to talk to after weeks of frustration dealing with the ever-changing nature of online tools and techniques. I enjoyed meeting these entrepreneurs, but saw two common threads among them when it came to dealing with their web presence. What they really wanted was a no-nonsense explanation about what was needed for their businesses’ online presence. And they wanted that information communicated in a language they could understand. The second common thread among entrepreneurs wrestling with their online business presence was cost. Many simply weren’t sure what they were paying for and what it meant to their bottom line. And then there’s the constant bombardment of e-mails, phone calls and on the street chatter about the next latest trend that you just have to be a part of or your business is no longer “relevant” online. Slogging through this deluge of information and the constantly changing nature of Internet operations, coupled with running the daily operations of your business, can prove exhausting. To put bluntly, I get it. Too many web marketing firms and web design/development companies are talking over their clients’ heads and we need to do a better job of communicating. That’s why when I decided to start Ripple Communications I was determined to ease these tensions for business owners, artists and entrepreneurs. At Ripple, we guarantee clean design, practical advice and affordable service. We will take the time to explain our services, fees and/or any other sources of confusion for those of you who opt to become our client. We want to make sure you know what you’re paying for and understand how your project will be handled, whether it be website design, digital marketing or general web consulting services. We will take the time to speak to you in language you can understand and promise to provide a common sense approach to what your business needs, all the while keeping your budgeting constraints in mind. We will not push you to purchase services that either don’t make sense financially, or aren’t going to yield results. At Ripple, we guarantee clean design, practical advice and affordable service. We will take the time to explain our services, fees and/or any other sources of confusion for those of you who opt to become our client. We want to make sure you know what your paying for and understand how your project will be handled. At Ripple we see the potential for all businesses to thrive and see the Internet as one of many tools to accomplish those goals. Ripple aims to provide our clients with a common sense approach to their online needs and always challenging budgeting constraints. At Ripple we guarantee open lines of communication, clear advice and affordable service for all our clients. In-person meetings can be arranged. Contact us now! We can also arrange remote meetings. Contact us now!